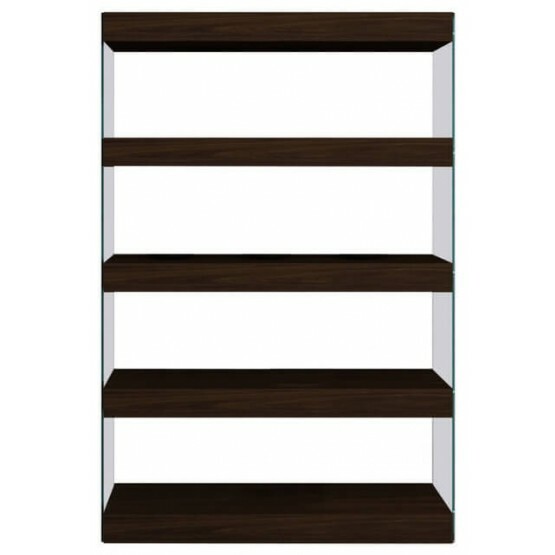 The Float Curio Unit offers a contemporary approach in design with a slight classic flavor. Durable wooden construction gives this set its ultra modern exterior along with a warm color to match just about any living room. 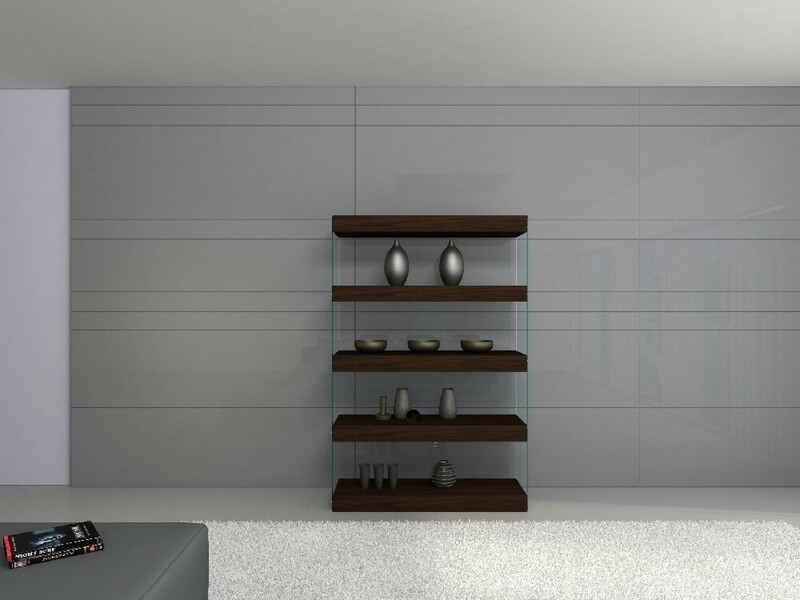 The glass base renders an incomparable uniqueness.Modular Wall Units & Dining Set in Timber Chocolate and glass shelves to match this collection. W48" x D15" x H72"